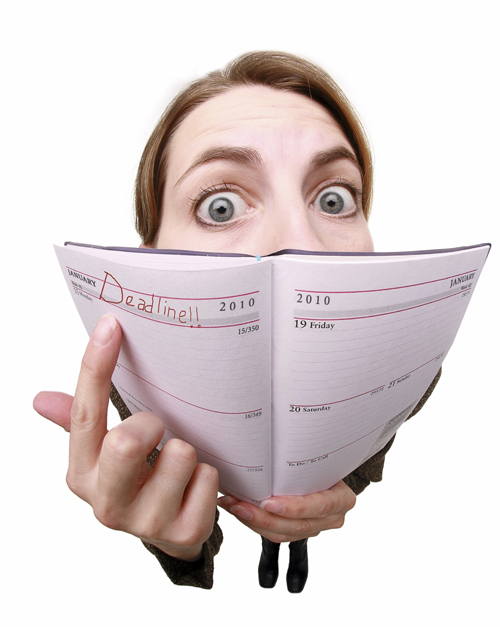 A Looming Deadline!… Or… A Project In Peril! It’s nothing to be alarmed about. Please don’t start burning everything or hoarding Snickers bars just yet. But we’ve got a little problem here at Catch and Release HQ. And I wanted to bring it to your attention now so you’ve got time to prepare. A central premise of the project is the predetermined, timely release of each track, and for the first time since we started, a premise is in danger of being broken. Track four is due to drop Monday December 1, and as things stand, we have no tune, no band, no photographer and no recording date. And I’m running low on kitchen paper. Now some of this is my own fault (in fact, it would take a creative mind to apportion blame for any of it to anyone else. Fortunately I have one of those…), due to my preference for writing with a deadline. Usually I’ll book the band, the engineer, and the club, and then write desperately until some sort of tune emerges. But my ducks, far from obediently arranging themselves in a row, have skedaddled. They might have migrated south. And I definitely ate one of them. It takes a lot of phone calls and emails to get four or five musicians, an engineer and a photographer together at the same time. And booking a few hours in one of the world’s busiest jazz clubs involves repeated visits (they won’t return my emails) and reminders (it’s a jazz club- they don’t write things down). Seriously, there are gigs, jam sessions, rehearsals, recordings, interventions, seances, happening at Smalls about 20 hours a day. In fact, last time we had to dress as exterminators and claim to be fumigating to get the place to ourselves. But this time was supposed to be easier. Having put out three fairly energetic performances, it seems like time for a ballad; something quiet and sensitive. And to change things up a bit, I want to do it with just saxophone and piano. We’ve gone completely mad and slashed the band by a whopping 50%! But I can’t get everyone in the same room at the same time. They all claim to have things like careers and families, just like I’ve seen on TV. We could record the parts separately, then stick them together like they do on the pop records… And photograph ourselves individually and photoshop ourselves together… But that wouldn’t be fair to you, the listener, and I have no intention of doing that much work. So that’s where we are right now. I’ve got a few tricks up my sleeve yet; and I’ve been under bigger piles of poo than this and remained undeterred. There’s still hope. I’ll keep you posted. Your foul-mouthed commentary is keeping this blog alive!